Cesare is suitable for the night and the day and has an expanded polyurethane sole that guarantees lightness and flexibility. 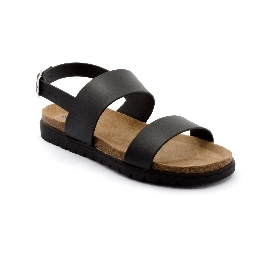 The anatomical insole, made in mixed natural rubber and cork, is covered with leather and makes this sandal very comfortable and wearable for many hours. 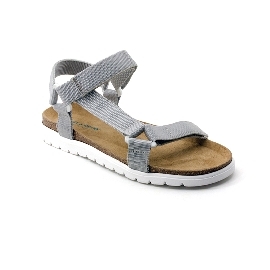 The upper is in nylon, adjustable on your foot. Cesare is 100% Made in Italy. 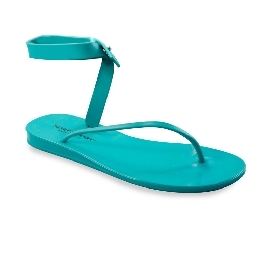 Santorini are modern sandals, witty and elegant, suitable for day and evening. 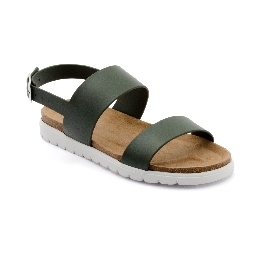 The slightly raised heel and the thin strap that follows the shape of the foot are designed to give maximum comfort to the foot. 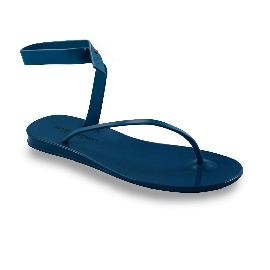 Made of non-toxic and phthalate-free plastic, as all our products, Santorini is a 100% made in Italy product. 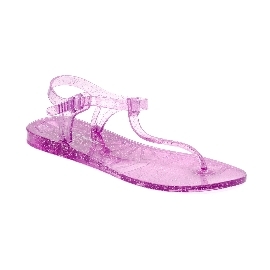 Spider is inspired by the classic jelly beach sandals, revisited with a modern design that makes it suitable for day and evening. 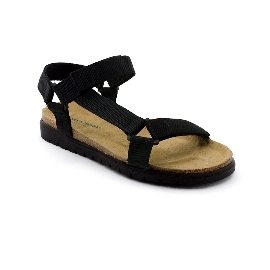 The small heel makes the Spider sandal comfortable, while the plimsoll design gives a pretty and very feminine look. Made of non-toxic and phthalate-free plastic, as all our products, is 100% made in Italy. 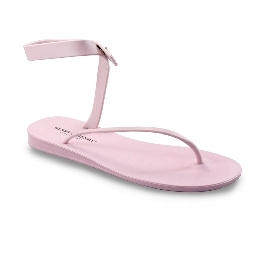 Spider is inspired by the classic jelly beach sandals, revisited with a modern design that makes it suitable for day and evening. 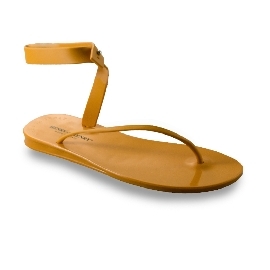 The small heel makes the Spider sandal comfortable, while the plimsoll design gives a pretty and very feminine look. Made of non-toxic and phthalate-free plastic, as all our products, is 100% made ​​in Italy. 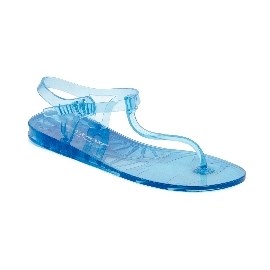 Spider is a sandal inspired by the classic jelly beach sandals, revisited with a modern design that makes it suitable for day and evening. 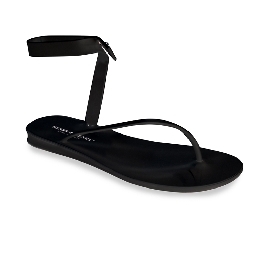 The small heel makes the Spider sandal comfortable, while the plimsoll design gives a pretty and very feminine look. 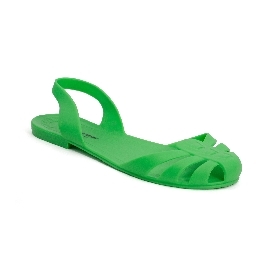 Made of non-toxic and phthalate-free PVC, as all our products in this line, is 100% made ​​in Italy.